Purchasing this item will earn you 65 reward points (Reward Points Rs. 6.50) ! Purchasing this item will earn you 65 Rewards points (Rs. 6.50) ! 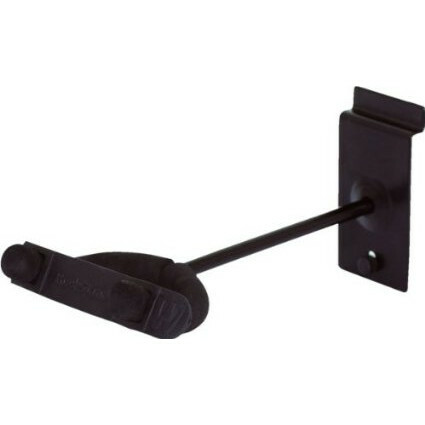 Warwick Rock Stand RS20930B Guitar Slatwall Hanger. Suitable for most standard neck electric, acoustic, classical and bass guitars, this really is a high quality hanger at a great price.